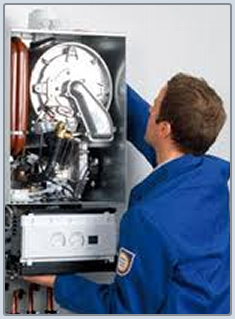 Central Heating Repair in Watford and St Albans area. 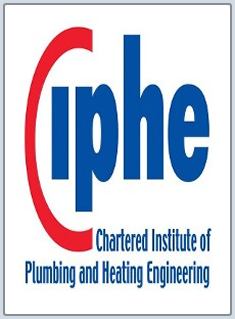 Keep your central heating running all year round with Perfect Plumbing Company. Our time-served experts offer a variety of heating services, including boiler and central heating repairs and breakdowns. 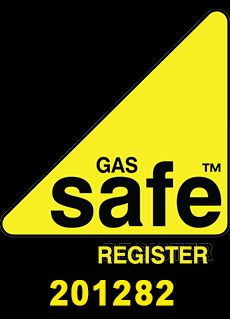 As Gas Safe-registered specialists, Perfect Plumbing Company offer safe and affordable installations, which are fully approved by the best in industry. 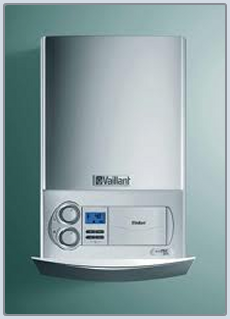 When your old boiler stops working, get in touch with us for cost-effective and energy efficient new replacements. Contact Perfect Plumbing Company today to request a quote on boiler repair from our heating engineers based in Watford, Hertfordshire.